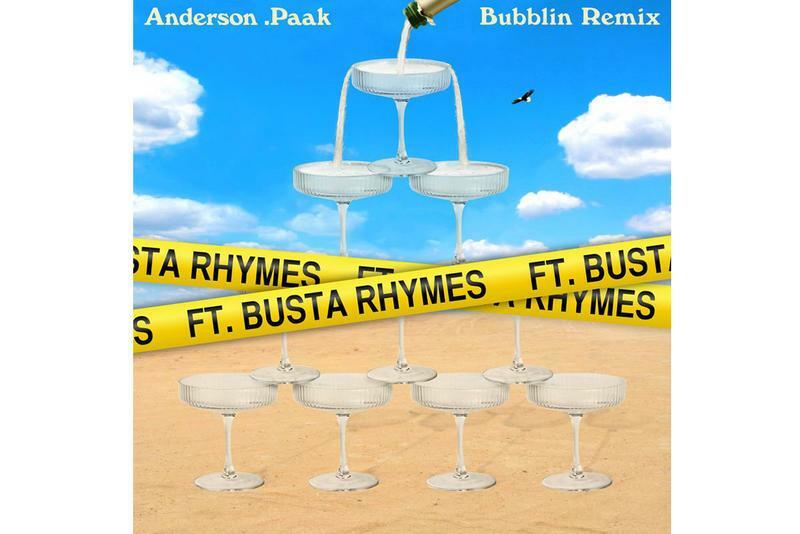 Home>New Songs>Anderson .Paak Songs> Anderson .Paak Has Busta Rhymes Hit A Speedy Flow On "Bubblin (Remix)"
Anderson .Paak is unlike everybody else in the game. The 2016 XXL Freshman earned his spot through his sheer talent and ability to masterfully mesh genres to create his own lane. "Bubblin" was a perfect representation of how far Andy's influence can reach. Working closely with Dr. Dre on his upcoming album, many are expecting the artist to share an original, innovative project that challenges barriers and colors outside of the lines. The May track is a song of the summer candidate but .Paak figured he would spice it up a little more, adding a Busta Rhymes verse to the mix. Of course, Busta utilizes his impressive speed in his verse, rhyming as quickly as he can with his untouchable flow. With the official remix now out in select international markets, the "Bubblin" remix is expected to reach North America at midnight. Oxnard Ventura is currently in the process of being mixed, so enjoy Busta's appearance on "Bubblin" and let us know if you think it's better than the original. 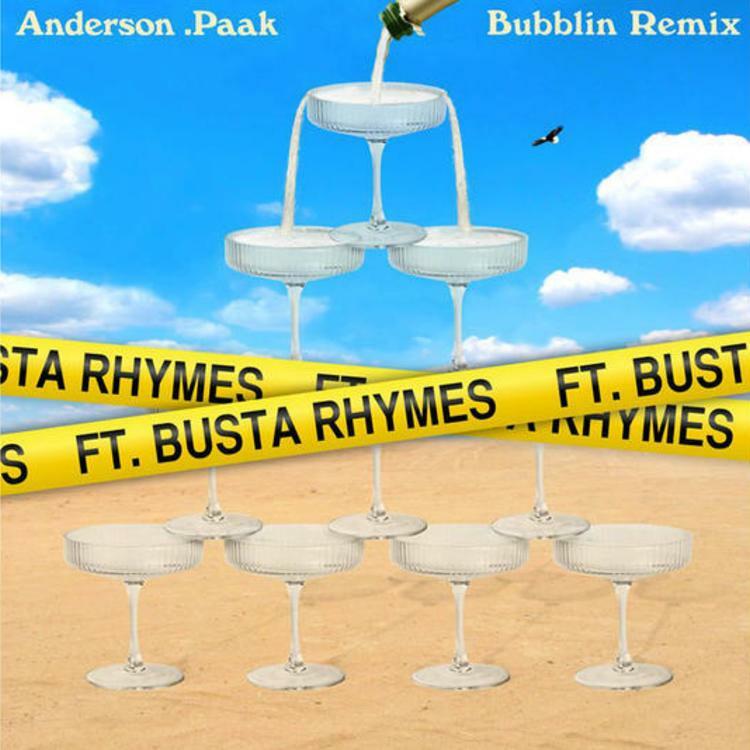 SONGS Anderson .Paak Has Busta Rhymes Hit A Speedy Flow On "Bubblin (Remix)"